She named him Harry — and helped him out. 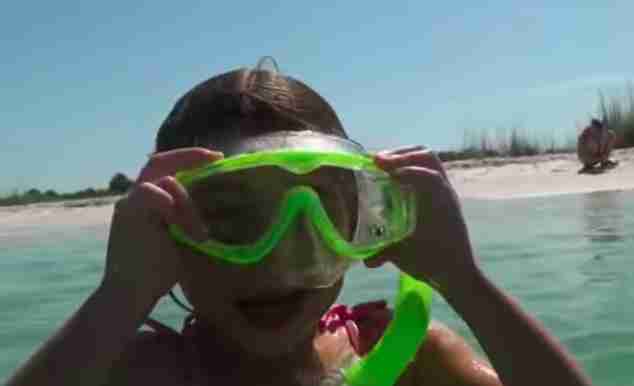 A kid attending a summer camp at Clearwater Marine Aquarium, an organization that rescues and releases marine animals in Florida, was out snorkeling with her friends when she spotted something oddly familiar in the shallows. As she got closer she realized it was attached to something very spiky. 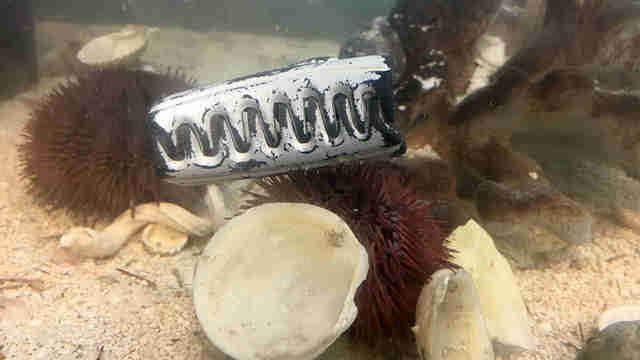 What she had found was a little sea urchin who had picked up several objects in an attempt to camouflage himself from predators — and one of these objects was a plastic hair clip. 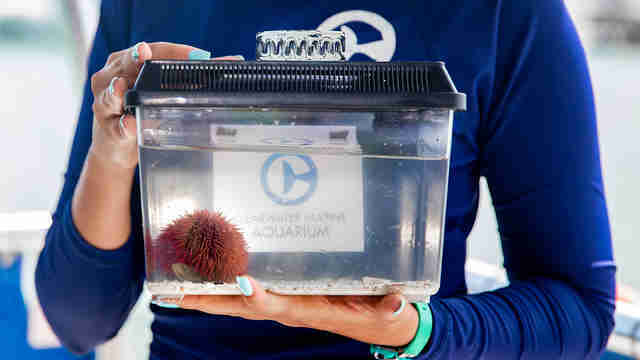 "Sea urchins often collect seashells, pebbles and other items for protection and camouflage," the aquarium wrote. "They attach to them using suction from their long tube feet between their spines." But the girl knew that the plastic clip didn't belong with the urchin, whom she named Harry. So she brought him to get help. Luckily, Harry was totally fine — the teeth of the hair clip hadn't injured him in any way — but bringing him to have the clip removed at the aquarium probably saved another animal's life. Sea turtles often dine on urchins. And if a turtle had tried to ingest Harry, he could have died from ingesting the hair clip as well. 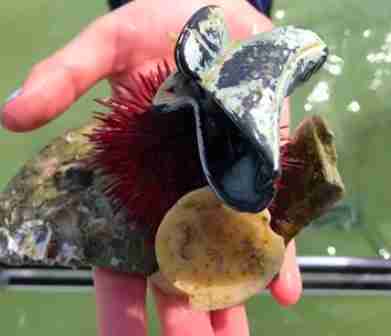 The discovery of the fashionable urchin is also a grim reminder of how much plastic trash there is in the ocean. It's expected that there will be more plastic than fish in the ocean by 2050. It's estimated that right now there are an average of 46,000 pieces of plastic in every square mile of the ocean. Considering it takes hundreds, sometimes even a thousand years, for plastic to degrade, the plastic trash that ends up there will be there for a very long time unless people do more to help. For Harry, all ended well. After the hair clip was carefully removed, people brought him by boat to place him gently back where he was found. 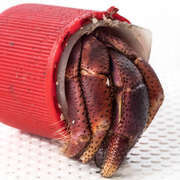 "Harry’s story shows how plastic and marine debris are becoming more common and a growing problem in our oceans," the aquarium wrote. As Harry was released back to his underwater home, people concerned for the future of the ocean helped spread the message that everyone can help clean up the sea by cutting down on how much plastic we use in the first place. You can take these easy steps to cut down on plastics. 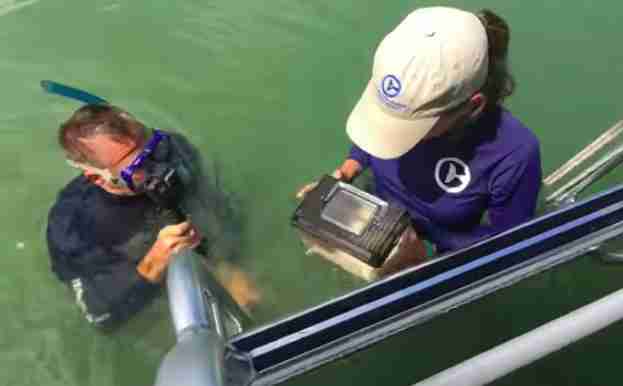 You can also help animals by donating to Clearwater Marine Aquarium's rescue work.